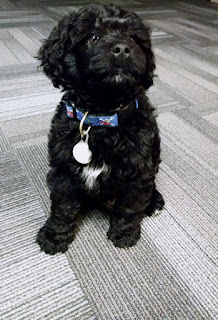 Abby is the newest and cutest member of NESCA's Team! She is a 3 month old Portuguese water dog. Who loves meeting new friends and long naps . She will soon be starting her training to become a therapy dog! As a therapy dog she will be in the office to serve and support NESCA's clients. 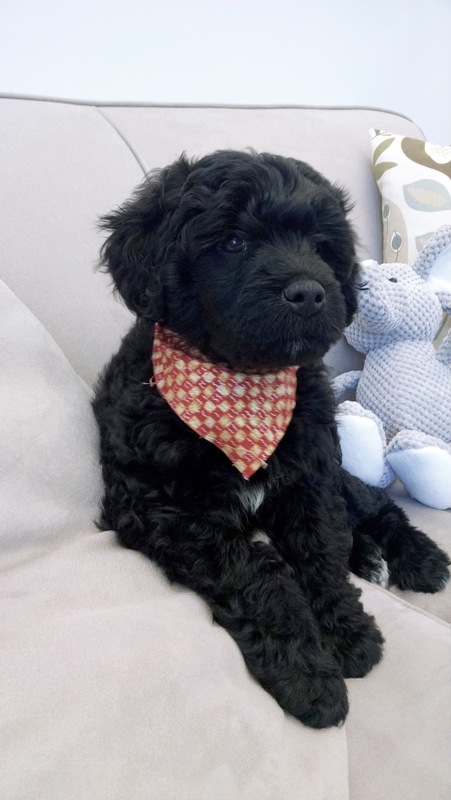 Are Portuguese water dog hypoallergenic? Are therapy dogs different from service dogs? So, what is a Therapy Animal? Therapy animals are generally though of as cats or dogs but other animals train for this. Their primary role is to comfort and provide psychological or physiological therapy to people other than their owners. That means Abby is here for YOU! What if my child is afraid of dogs and doesn't want to meet Abby? If your child does not want to meet Abby that is also completely fine, and Abby can stay in her office. She is here to help and wants what is best for you! How does this post relate to your website?